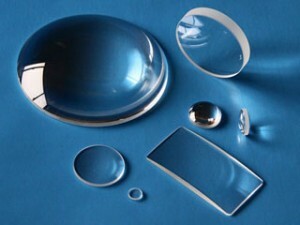 Optical Clear quartz lens and Plates, High UV, UV, and Standard optical Grade. Coated and uncoated. Lens; Polished or ground finish. Prisms; Polished or ground finish. Finished lens, Rods or Crystals doped for use in lasers.